The Tarkine is an important and beautiful Tasmanian wilderness. And it may soon be launched to fame if a new walking trail in the region is approved. The Tarkine is a 477,000 hectare area of wilderness in Tasmania’s north-west that includes the largest cool temperate rainforest in the southern hemisphere. But it’s not just rainforest – there’s heathland, rugged coastline, caves, rivers, waterfalls and sandy beaches. The region is home to many species of wildlife including several rare and endangered species. Well-loved native creatures including platypus, wombat and echidna make their home here as well as endangered species such as the Tasmanian Devil, the orange-bellied parrot and the Tasmanian wedge-tailed eagle. 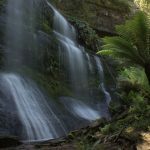 Park Trek’s 29 April 2019 departure of the Tarkine Wilderness 5-day walking tour still has four places available. For a limited time, you can take $200 off the trip price. 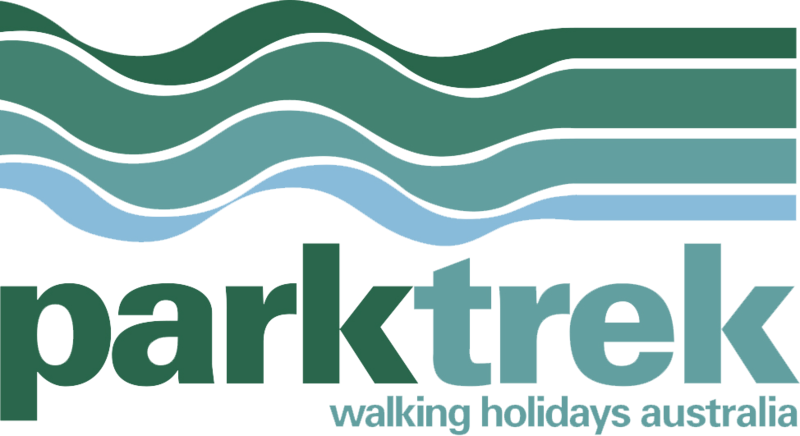 When booking enter the code Tarkine2019200off or call the office and we can make the booking for you. 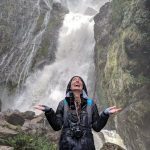 Tasmania has a strong record in the development of multi-day walking tracks – the Three Capes Track and the Overland Track are both very successful hiking routes. These well-managed tracks have opened up wilderness regions to hikers and provide significant eco-tourism dollars for the state. In 2018 the Tasmanian government committed $20 million towards the development of Tasmania’s next multi-day walk with hut-based accommodation. 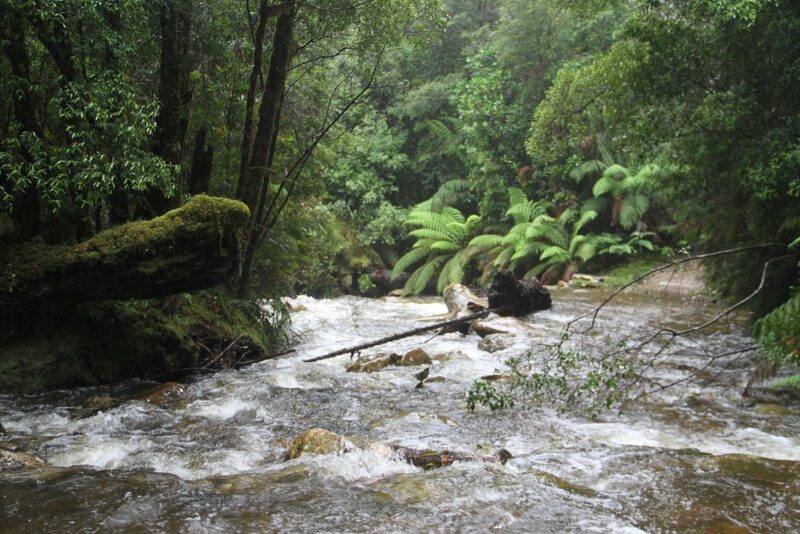 They are developing feasibility studies on five areas of Tasmania, including the Tarkine. Tasmanian and former Greens leader Bob Brown has been long-term campaigner for a new walking track in the Tarkine. He believes a successful eco-tourism development will assist in the ongoing case for the area to be declared a national park. His organisation has proposed a 100-kilometre, ten-day hike called the Trans Tarkine Track. The Circular Head council has also put forward a proposal for a Tarkine track development, proposing a four day three night hike they have named the Tayatea Trail. Other contenders for the recent $20 million funding commitment include the Walls of Jerusalem, the Freycinet Peninsula and the Southwest National Park. The government commitment states that track design and construction will start in 2020-2021. You don’t need to wait for a new track to experience the Tarkine. You can visit this remote wilderness with Park Trek, walking each day and staying in comfortable lodgings each night. Our Tarkine Wilderness 5-day walking tour takes you deep into the Tarkine. Each day you’ll tackle walks that range from a gentle trail walk to beautiful Philosophers Falls to the more strenuous climb up Mt Farrell. 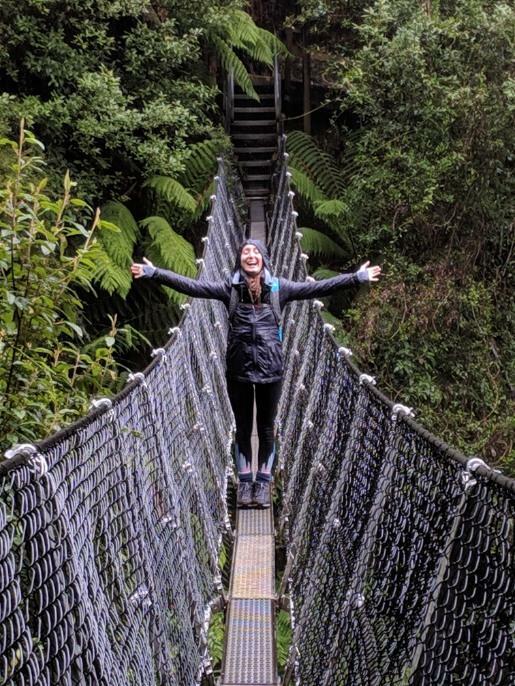 You’ll also take a boat journey down the Pieman River and along the Tarkine Coast and hike the spectacular trail to Montezuma Falls. 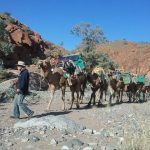 This is a great way to explore this vast wilderness in style, carrying just a day pack each day and relaxing each evening with a glass of wine and a delicious meal. Your comfortable accommodation is in eco-retreat cabins in the heart of the wilderness area. The walks are fully guided and group size is a maximum of just ten people. We have also released a new tour for the spring 2019 season – the Tarkine and Cradle Mountain 5-day walking tour. This tour combines the highlights of the Tarkine with two days in the spectacular Cradle Mountain National Park. Bookings are open now for this new tour which commences in October 2019.